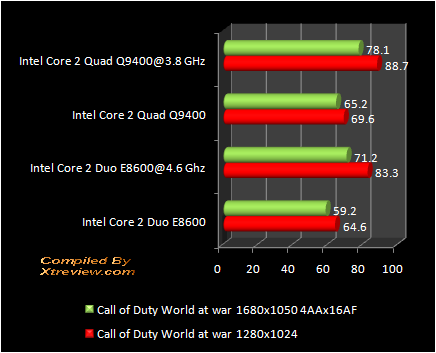 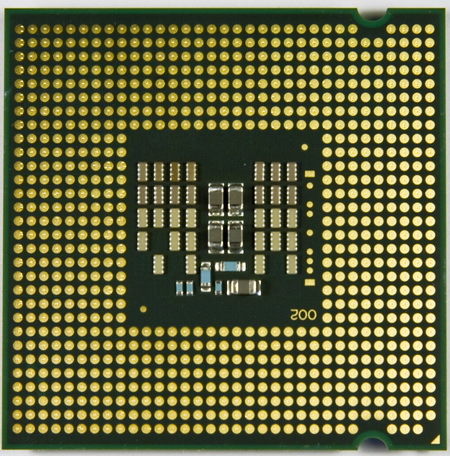 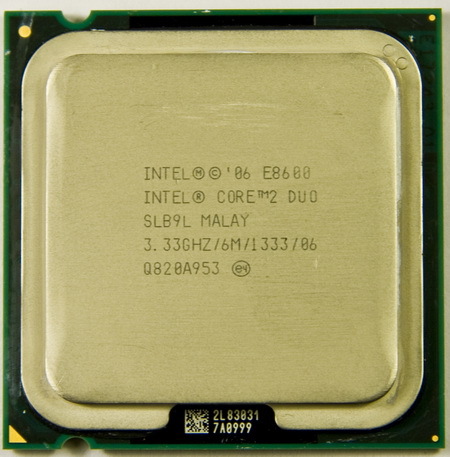 Today we will compare the Intel core 2 Duo e8600 (Wolfdale) and Intel core 2 Quad q9400 (Yorkfield). 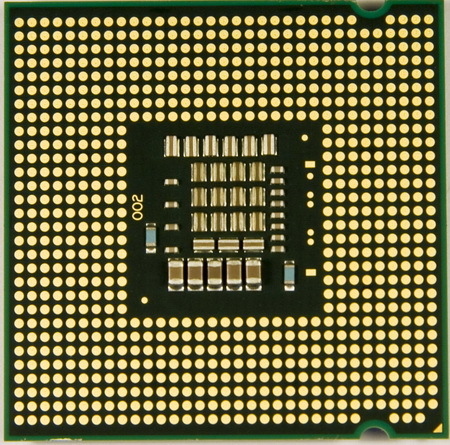 Before us a high end dual core CPU and and a 45 nm quad core processors in the same price range . 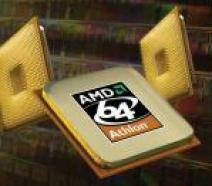 In this case we have E0 stepping for the E8600 processor and R0 in the case of the Q9400. 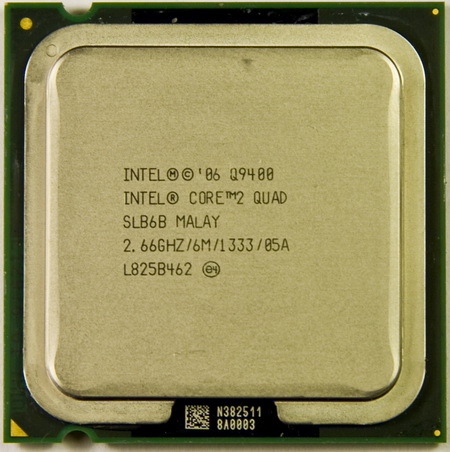 This processor was able to stably pass Linpack and OCCT at 4.6 GHz frequency with 1.45 v (1.475 Bios). 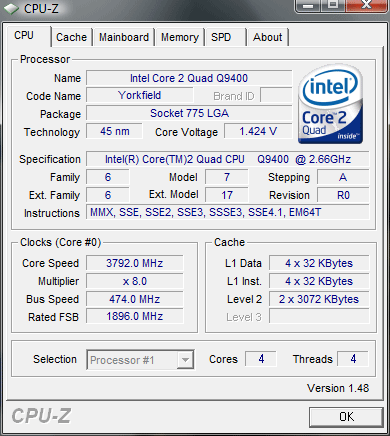 After checking to the stability it was interesting to check the processors temperature. 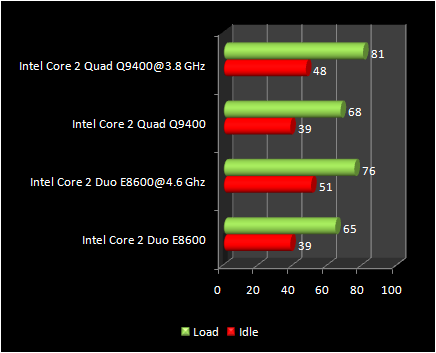 0.45 is not the 0.65 Q6600, the Q9400 temp was pretty good. 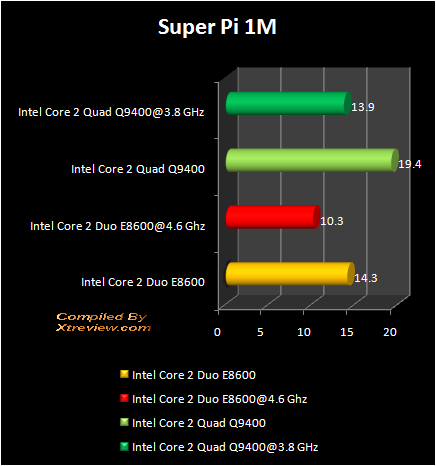 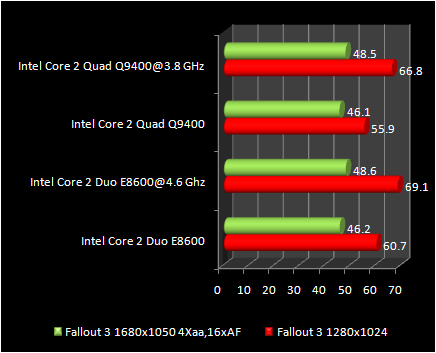 Super-Pi is a single threaded benchmark and here the e8600 @ 4.6 GHz showed the best result . 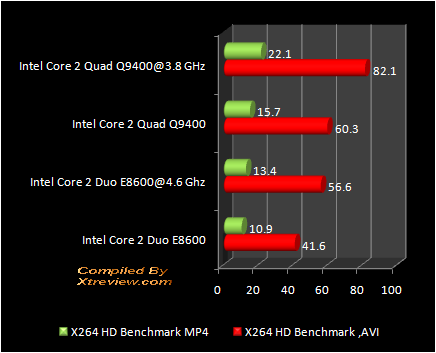 Winrar benchmark refused to run under Windows vista. 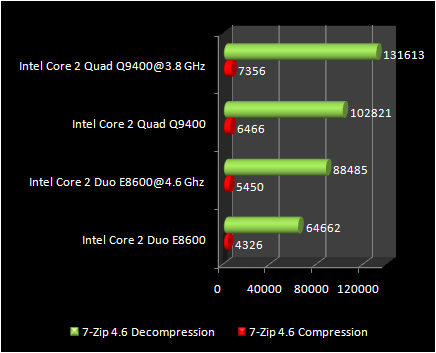 But 7-Zip was good enough. The Q9400 show the power of Quad core . 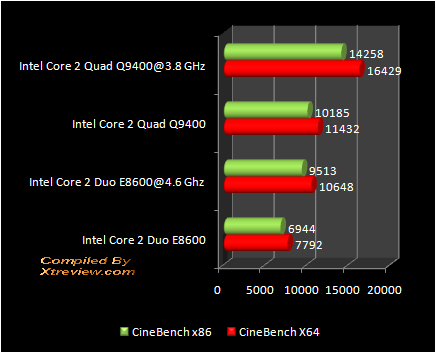 In cinebench r10 q9400 is again in front, the 3.8 GHz (x4)was faster than the 4.6 (x2). Renderbench E8600 was faster with the E8600 and the 3.8 GHz allow the Q9400 to show a respectable result . 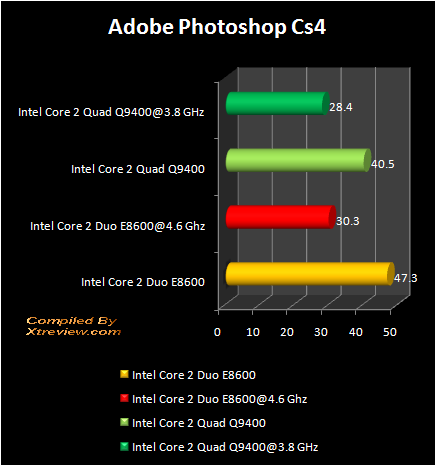 But here Adobe photoshop CS4 which support multi-core processor show a nice boost. 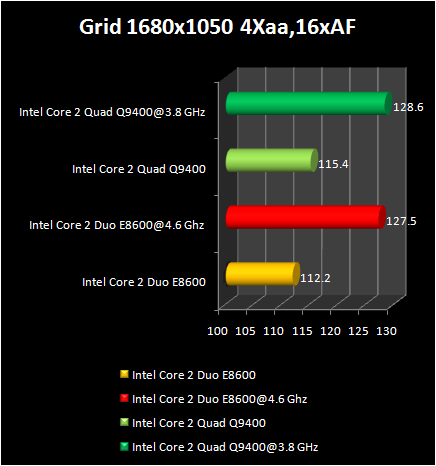 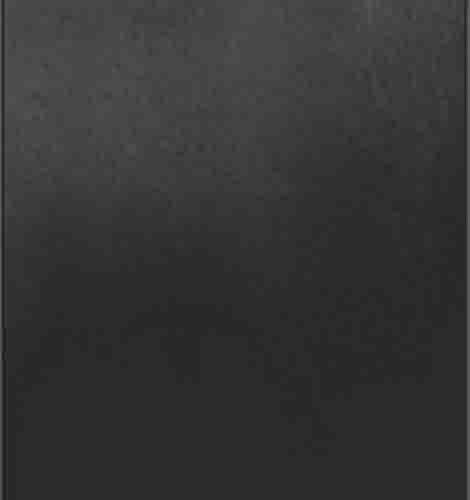 The advantage Of core 2 Quad is more than 15%. 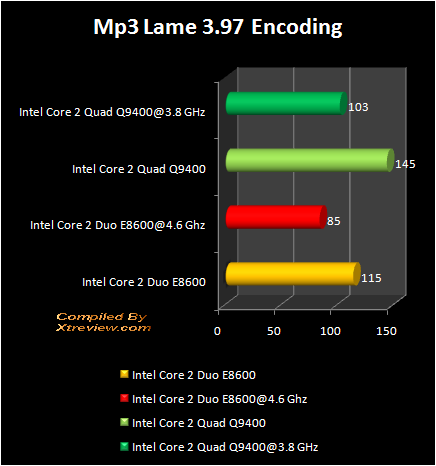 Even overclocked the E8600 can\'t catch the Q9400 � video coding is a quad core application. 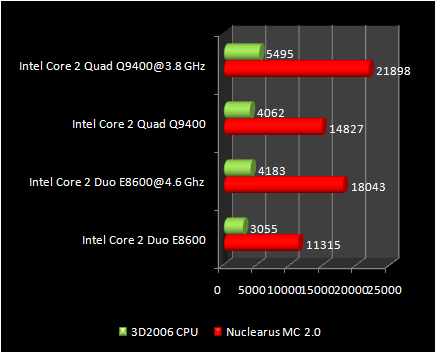 In audio coding the Q9400 remain completely competitive. Absolutely identical picture under science mark 2.0. 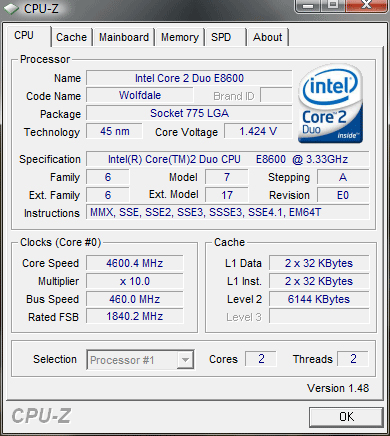 The overclocked E8600 is almost equal to the Q9400 working at the default frequency 2.66 GHz. 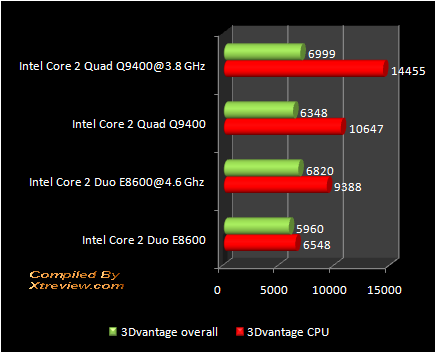 3D mark 2006 just like 3Dmark vantage gives its preference to the quad core . 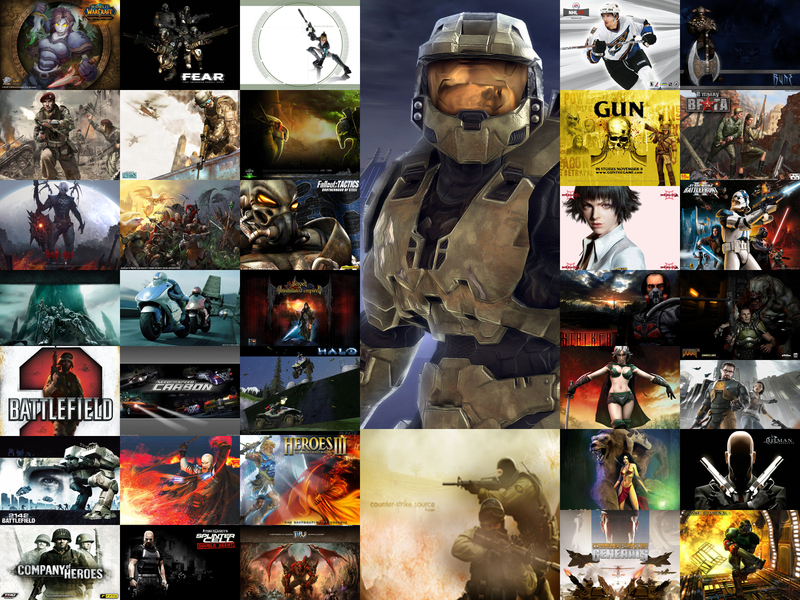 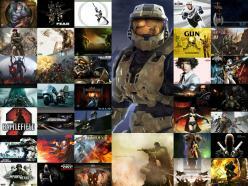 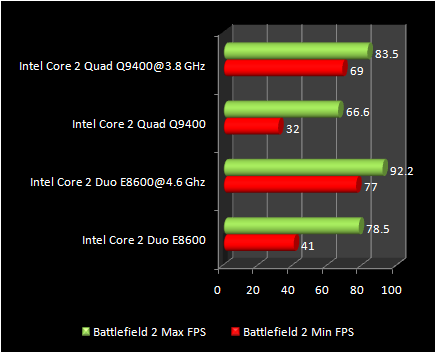 In Battlefield as a whole, the performance grow is proportional to the frequency. 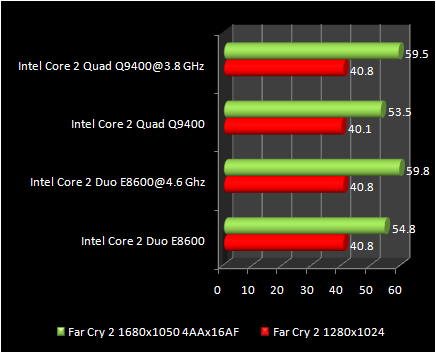 But here Far cry demonstrates a practically complete equality between the e8600 and Q9400 . 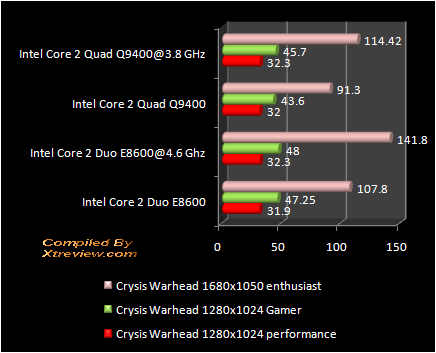 Crysis in the performance regime (without AA and AF) give it preference to the higher MHz. 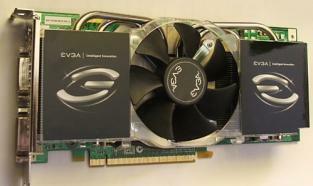 Here the same picture as above but with slight win for the E8600 .